- Please Contact us if you require. - Please Join us or Contact us for more information. 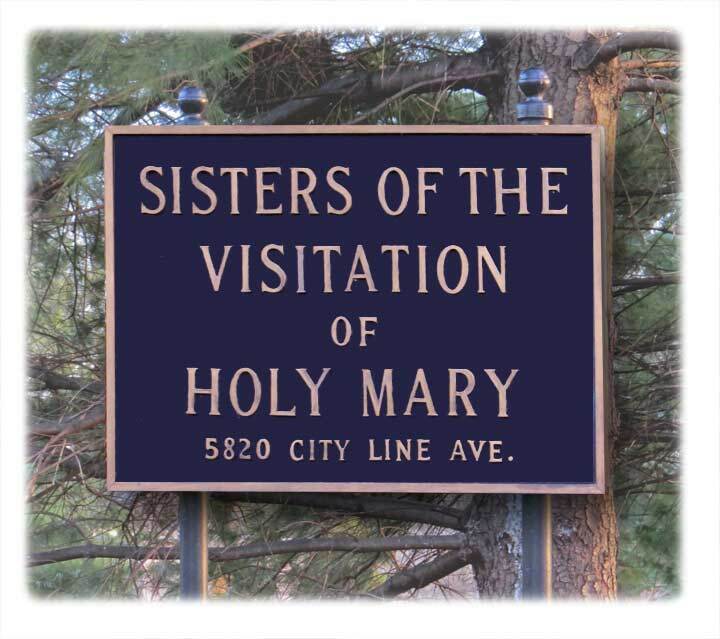 This Roman Catholic religious community is one of about 150 autonomous monasteries of the worldwide contemplative Order of the Visitation of Holy Mary, founded on June 6 1610 in Annecy, France, by St. Francis de Sales and St. Jane Frances de Chantal. Special Event Update - Click here to visit a page of images from our Epiphany Mass! The monastery is strictly contemplative with papal enclosure and solemn vows. 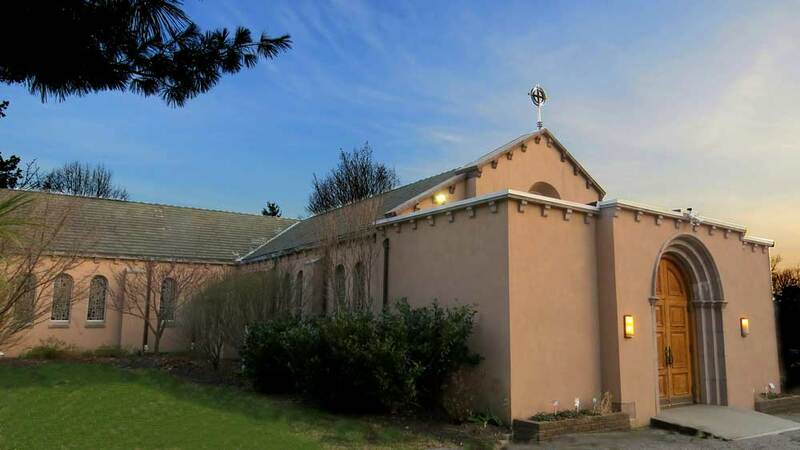 It belongs to the First Federation of United States Visitation monasteries, all of whom observe papal enclosure with solemn vows, and have retained the traditional habit of the Order. As one of our Sisters likes to say, “This is the House of God and the Gate of Heaven,” as we strive to live in the Heart of Jesus’ mercy, kindness and love. 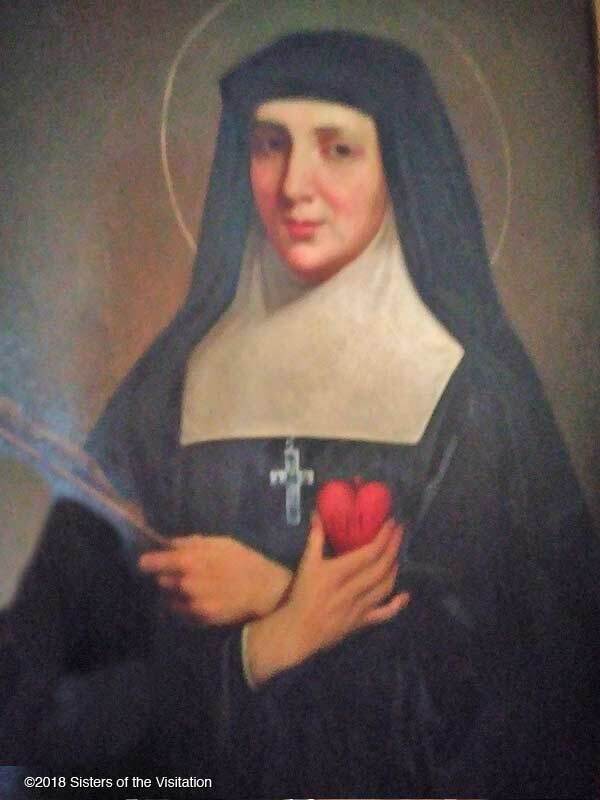 The best known saint of the Order is St. Margaret Mary Alacoque, who received the revelations of the Sacred Heart resulting in the First Friday devotions and Holy Hours. Also, on May 10, 1998, seven Visitandines of the First Monastery of Madrid, Spain, martyred during the Spanish Revolution of 1936, were beatified. They are Blesseds Maria Gabriela, Teresa Maria, Josefa Maria, Maria Ines, Maria Cecilia, Maria Engracia, and Maria Angela. We hope you enjoy viewing our website and if you sense God may be calling you here, please contact us. 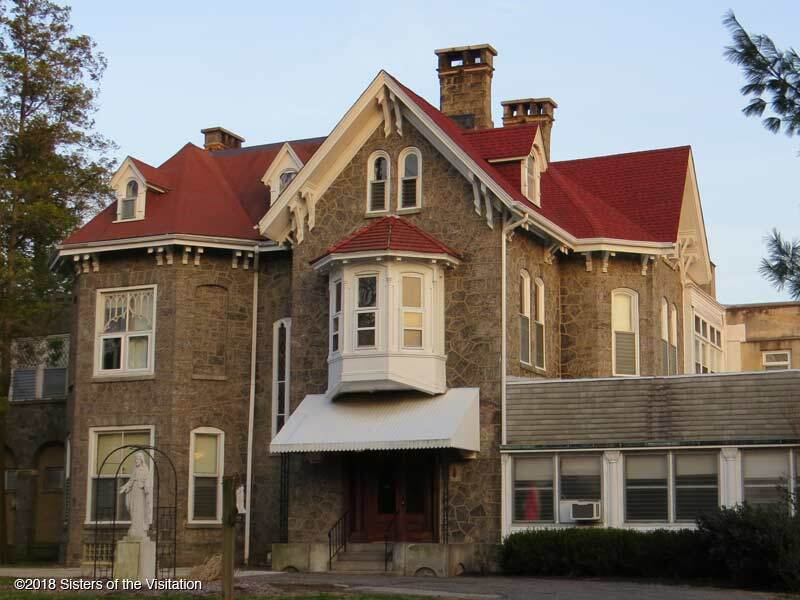 On our website you can learn about us and our History, have a glimpse of Daily Life in the Monastery, learn of some of the protocols of Monastic life and the Visitation Order, as well as, of course, contact us. Live Jesus! is the “Alpha and the Omega, the beginning and the end” (Rev.22:13) of everything that St. Francis de Sales wrote. The last quotation is the heart of one of the most important passages in the writings of St. Francis de Sales. ~ Fr. Joseph F. Wood, O.S.F.S. 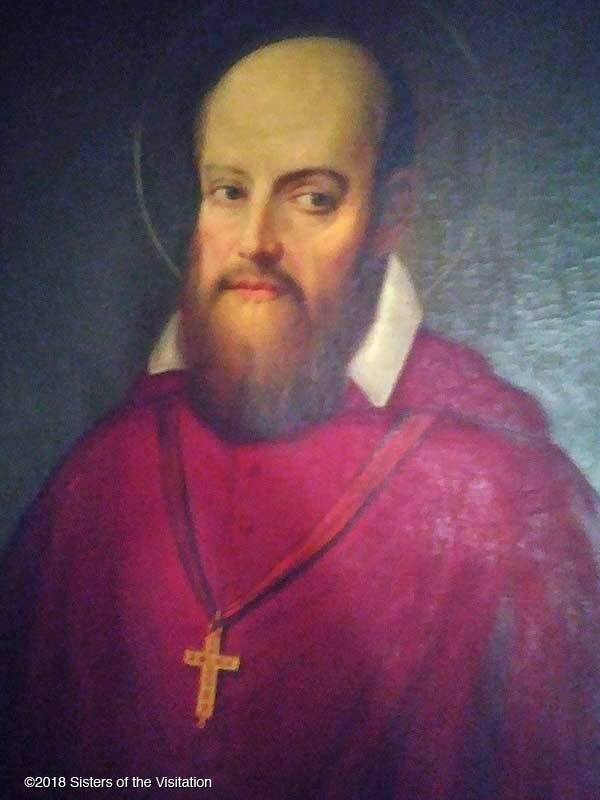 (Oblate of St.Francis de Sales).